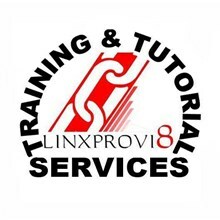 Linxprovi8 Training and Tutorial Services specializes in Academic and Professional Education, Training and Development that specifically meets every individual or company needs in both group or individual set up. Our main Tutorial Center for in-house tutoring is located in Makati City, Quezon City, Las Piñas City and Paranaque City . Our experienced staff members possess the credentials and expertise to help you achieve your training objectives. We provide the ultimate cost effective academic and training solutions for companies who are cost cutting or private individuals with limited budget. We are proud to say that we are currently the cheapest but first rate quality educational and training provider in the Philippines.